“you did this trump. you blood-soaked monster 11 young ppl 1 chp officer dead, so far. and yes the gunman was white. how do u feel dana loesch murderer? how do u feel wayne la pierre murderer? tell us how we must be armed 24/7 wherever we go. u will reap what u sow DeadAmerika,” Ellen Barkin said. This post comes after at least 12 people were killed by a shooter at a Southern California bar late Wednesday evening. 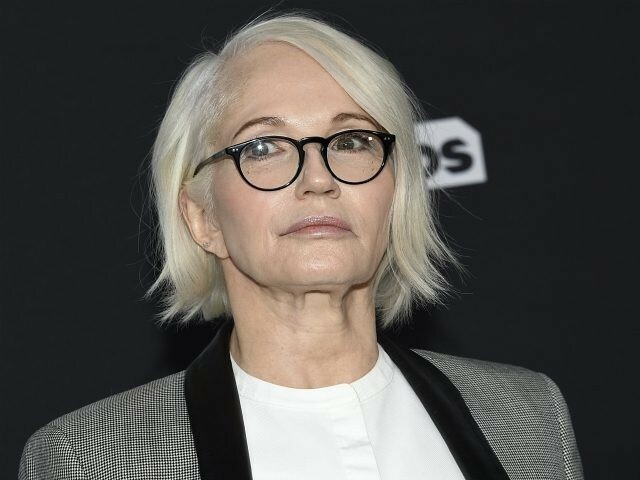 The 64-year-old actress continued by accusing President Trump of “murdering” the United States and saying that he doesn’t “deserve” to touch his children. “the chances that this is personal aren’t high. likely pure hate unleashed & inspired by an illegally elected criminal. you have murdered our country. you’re clearly not a man of faith but trust, the dead will be waiting. every single one. u don’t deserve to touch ur own children,” she said. Barkin’s anti-Trump social media posts have made headlines before.